Based in Chicago, Spencer is reporting to CEO Erica Swerdlow. 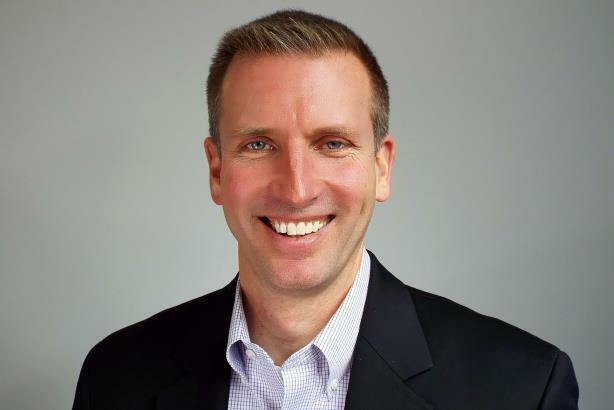 CHICAGO: Wye Communications has named Mark Spencer as VP and lead of its newly created corporate comms practice. Spencer is working with clients on internal and external comms matters to protect their corporate reputations. He started in the role on February 15. Based in Chicago, Spencer is reporting to CEO Erica Swerdlow and overseeing six advisers and two full-time staffers who are generalists. Swerdlow highlighted Spencer’s expertise in issues management and crisis preparedness. In a recent example of client work, Carlson Rezidor Hotel Group recently rebranded as Radisson Hotel Group. Work for the brand included internal comms, content development, and key issues management. "Now, Mark will sit on top of all that," Swerdlow said. For the past year, Spencer served as a strategic adviser supporting clients. Prior to joining Wye, Spencer was director of enterprise media and PR for Healthcare Service Corp., the parent company of BlueCross BlueShield plans for Illinois, Montana, New Mexico, Oklahoma, and Texas, according to his LinkedIn account. He was also director of corporate comms at Career Education Corporation and worked at Burson-Marsteller for a decade. Wye Communications, which is jointly owned by Stagwell Group and Finn Partners, hired Swerdlow as CEO just over a year ago.